Swap our your traditional winter blazer for a fun bomber jacket. 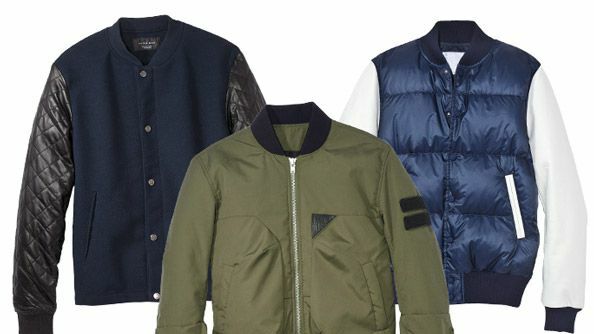 Here are 6 fresh ways to style a bomber. Shop all-star bomber jackets for the athletic dude in your life. 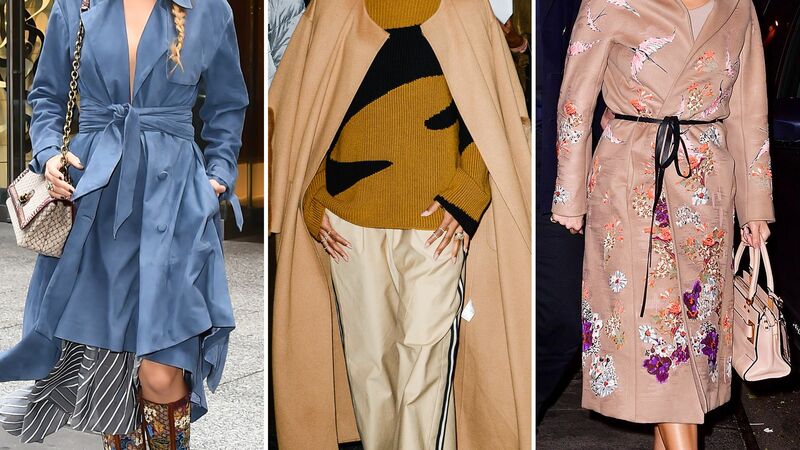 Find out why one editor loves her puffer coat more than any other item in her closet.